In this section you can find various CAS sliders and modifiers custom content downloads for The Sims 2. 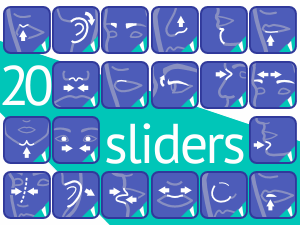 Description: The very first set of custom sliders. Includes sliders for eyebrows (distance and head thickness), ears (rotation and sticking-out), nose (septum width, nostril height, nose root depth, nose definition, nasal tip size), mouth and lips (cupid’s bow shape, upper lip raise, lips depth difference, cupid’s bow width, cupid’s bow height, lower lip center height), jaw and chin (chin crease depth, chin cleft, chin definition). 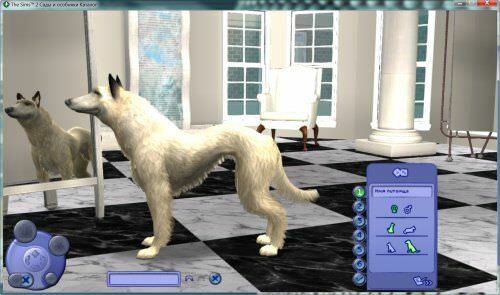 Description: More extreme sliders for pets.